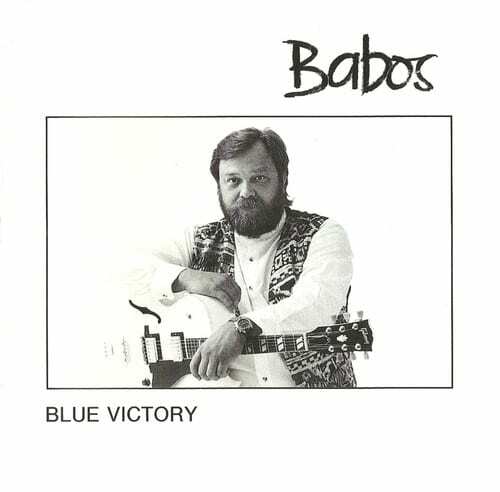 The home is one of the most famous jazz guitarist Gyula Babos was born in Budapest on 26 June 1949. Music is perhaps best known early stages of his career were the lobster and Saturn. Already in 1966 the first prize in the jazz competition of the Hungarian Radio. Since 1977, the Franz Liszt Music artist mussels colleges (now University) teacher. In the early 90s, some legendary concerts took place: first the Pet fi Hall Victor Bailey, Terry Lynn Carrington, George Jinda and Bela Lakatos company of Szakcsi and fifty thousand people in front of Frank Zappa; Later James Moody and Tony Scott, and Gabor Szabo were partners. The "Sham" title? When added to record the occasion of the best jazz musicians together. The album title is referring to has long been extremely popular live abroad, George Jinda musical idiom. In 1994, the SONY published by guitarist maybe best ever jazz album, Blue Victory (1996), whose actors I said PECS has played a concert together. The album was released in twelve countries.